Best priced unit on the highest floor, right next below the penthouse. 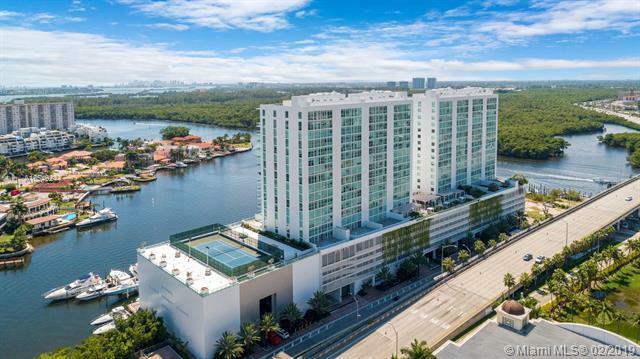 Amazing Views of the Ocean, Intercostal, Downtown Miami, Aventura. 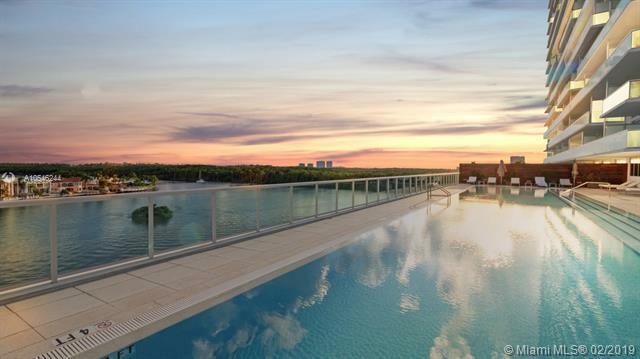 This home in the sky featuring 3 beds 2.5 is walking distance to Sunny Isles Beach. 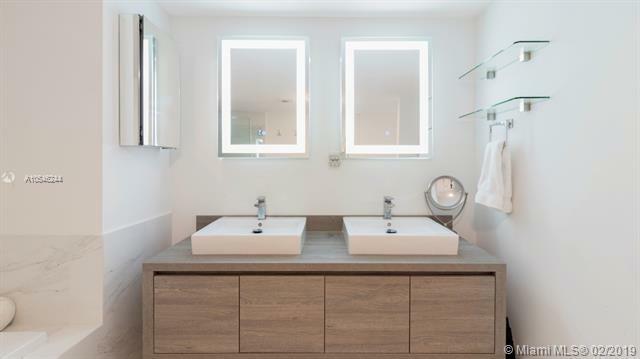 Top quality porcelain floors, appliances, murphy bed, custom projector screen, upgraded LED bathroom mirrors and lights throughout with smart home technology. Great Balcony for watching the sunsets and yachts. Unit comes with 2 parking spaces and a valet space. Only 4 units per floor. 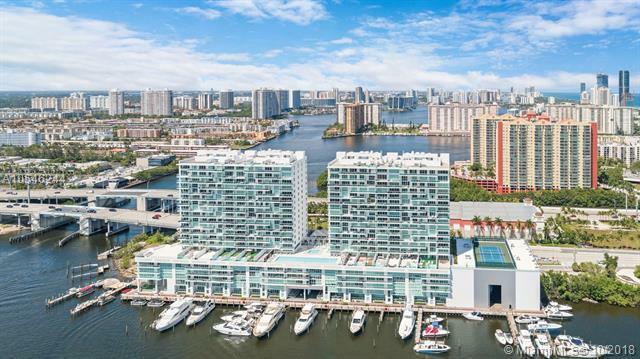 Complex has many amenities such as private marina up to 110ft yacht, wellness spa, 2 gyms, tennis court, infinity edge pool, cabanas and a restaurant. Don't miss this opportunity. Listing courtesy of Nexthome Maier & Bar Properties.